Drug abuse has become a rife thing in most nations across the world. In this case, millions of dollars are being spent every year in order to prevent abuse of drugs, treat drug addicts as well as prevent crimes related to drug abuse. Despite the fact that drugs tend to pose threats to most nations, their impacts can be combated. This paper presents the problem of drug abuse in the society and tries to indicate some of the possible solutions to the same. Drug abuse leads to many problems in most nations and communities. It is vital to note that both medical and psychological impacts are obvious since they can easily be noted among those abusing drugs. In this case, addicts are unable to function as normal individuals in a society. Moreover, they are noted to abuse those around them including their family members; hence, they require extensive hospitalization or even expensive treatments. It is evident that drug abuse has been spread across the world regardless of age (Donohew, Howard, & William 13). It is surprising to see that many young people abuse certain hard drugs such as cocaine and heroin. Drug addicts are highly involved in criminal activities. There is a need to implement relevant police initiatives in order to fight and prevent dealing as well as smuggling of drugs in the world. Criminal gangs alongside mafia individuals have a tendency of developing their resources in form of money from drug smuggling and dealing. Cocaine has become one of the most used drugs in the world especially among the young people. Most importantly, it has become evident that some individuals are not able to utilize recreational or even prescription drugs because of negative impacts or addiction. Substance abuse can lead to serious problems in different areas including work, studies, relationships as well as homes hence making people feel abandoned and isolated (O'Farrell and William 27). Moreover, people tend to experiment with different drugs due to many reasons. Most addicts use drugs out of strong curiosity since their peers are doing the same. Others would do it in an attempt to improve their performance. It is important to note that the use of drugs does not necessarily lead to abuse. In addition, there is no specific level or degree of intake that can be considered problematic (Donohew, Howard & William 22). In this case, abuse will depend on an individual; hence it is not related to the amount of drug that one takes or even the frequency of intake. However, drug abuse can lead to many problems in terms of health, economics, and relationships. Drug abuse makes me pose a power problem that should be included in major discussions in order to prevent and control drug abuse across the world. The power question would consider why some users of drugs end up becoming addicted whilst others will continue taking the drugs and are never addicted to them. In other words, why do some drug users become addicted, while others do not? This question is worth considering since some people take drugs during their entire live and are not addicted to them. The greatest question relates to the causes of the addiction and if there is a psychological or physiological explanation of the issue. It is fortunate that the menace accompanying drug abuse and addiction can be prevented and controlled. Education can act as the initial solution to the problem. Making young people aware of dangers of drug abuse and impacts of the same would be vital at the initial levels of learning. 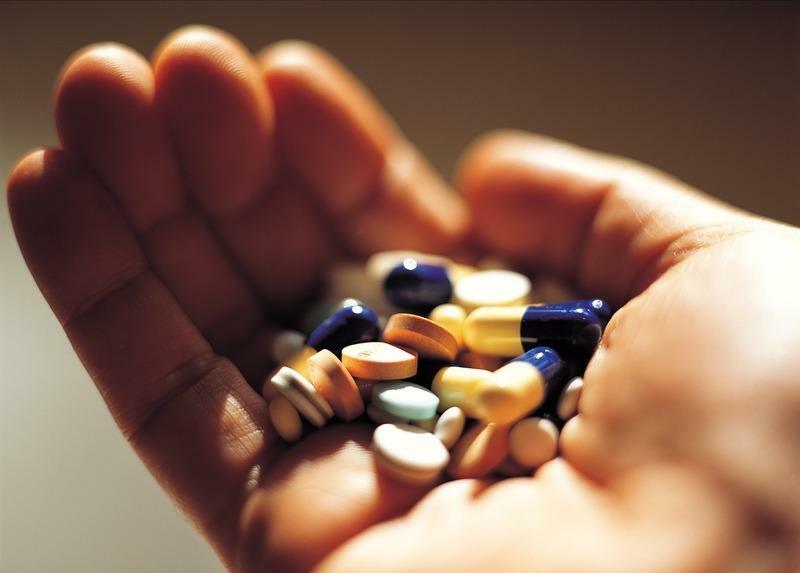 Individuals need to know about the issues related to drug abuse and addiction. This should be taught in schools and through public campaigns in order to caution people across the world. Addressing the issue at the early stages would be effective since children would grow being aware that drugs have negative consequences whenever they are abused. It would be vital to curb the issue until it aggravates (Donohew, Howard, and William 44). Another approach would be to use laws and the police in order to prevent and control drug abuse. In this case, nations should develop laws that will help to prevent drug smugglers and dealers from carrying out drug business across the world and especially in their nations. This should start at national levels. The police will be involved in law reinforcement through arresting those involved in drug smuggling and dealing. The last approach would be to give people jobs and roles in the society in order to keep them occupied. This way, they would have little time to think about the use of drugs. This will also reduce drug addiction across the world (O'Farrell & William 34). The lack of jobs makes people depressed and ashamed of themselves; thus, they consider drugs use as a way to reduce stress. The most effective approach to drug abuse problem would be education that creates awareness across the communities. This would play an important role in reducing and preventing drug abuse since people would be aware of its negative impacts. It is only through education that people regardless of age could be made aware of the dangers of drug intake. In conclusion, drug abuse has become rampant worldwide hence requiring quick action. It has led to addiction and serious health, economic, and psychological problems across the world. There have been proposed solutions like education, use of police, and creation of jobs and roles in communities. Therefore, the matter should be taken seriously since it affects almost every nation in the world. Donohew, Lewis, Howard E. Sypher, & William J. Bukoski, eds. Persuasive Communication and Drug Abuse Prevention. Boston, MA: Routledge, 2012. Print. O'Farrell, Timothy J., & William Fals-Stewart. Behavioral Couples Therapy for Alcoholism and Drug Abuse. New York, NY: Guilford Press, 2013. Print.